NZ Coating Services is an industrial and marine painting company based in Nelson. 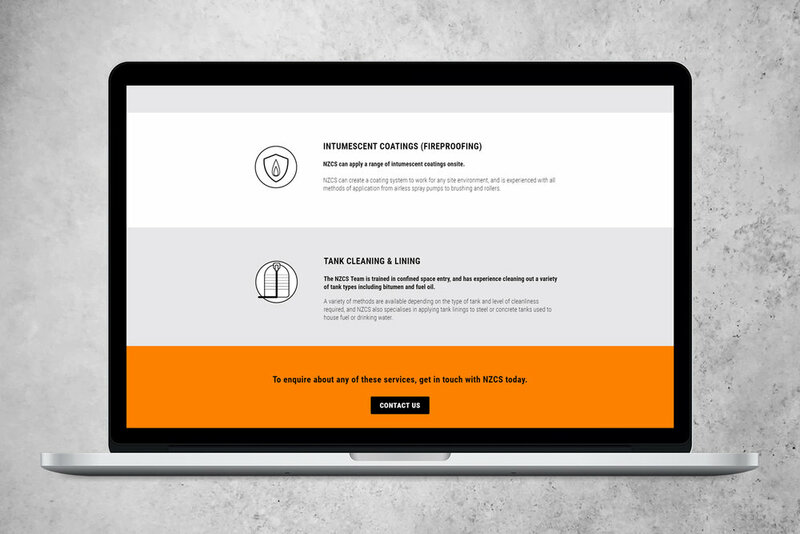 The team, led by Kade, have over 15 years of combined experience and are a hands-on bunch who place great value on building strong customer relationships. 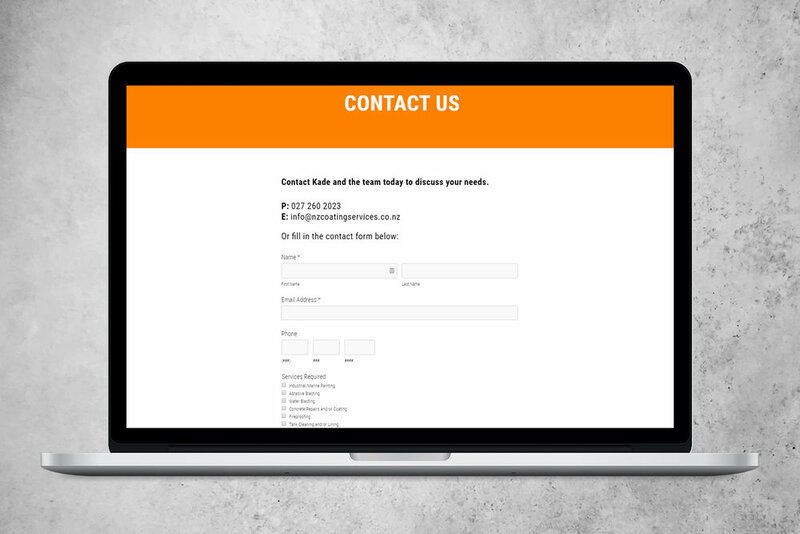 NZ Coating Services needed a new, professional and responsive website to showcase their services and projects, and provide an easy way to get in touch. UpShift came on board to build a fresh Squarespace site complete with custom icons, a project blog and contact form, plus long scrolling home and services pages. 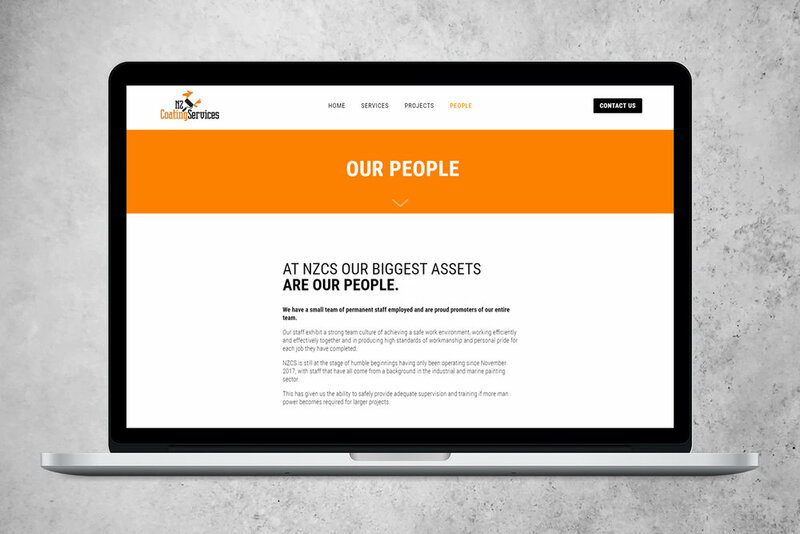 NZ Coating’s bright orange brand provides a nice pop of colour.